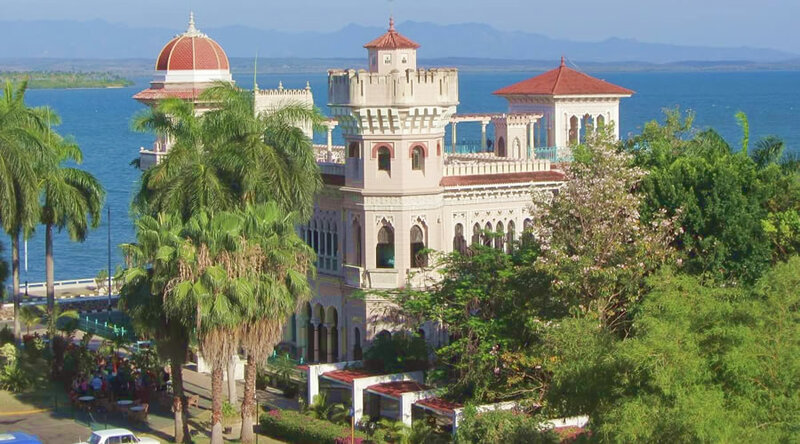 If you want to know about Cienfuegos history, architecture and traditions, but at the same time you want to enjoy the beautiful nature of this tropical island, this is the best way to mix both CULTURE AND NATURE just in a few hours. Cienfuegos was founded on April 22, 1819 by a group of colonizers from Bordeaux. The Beautiful city of sea is known as the most Frenchifield city in Cuba. 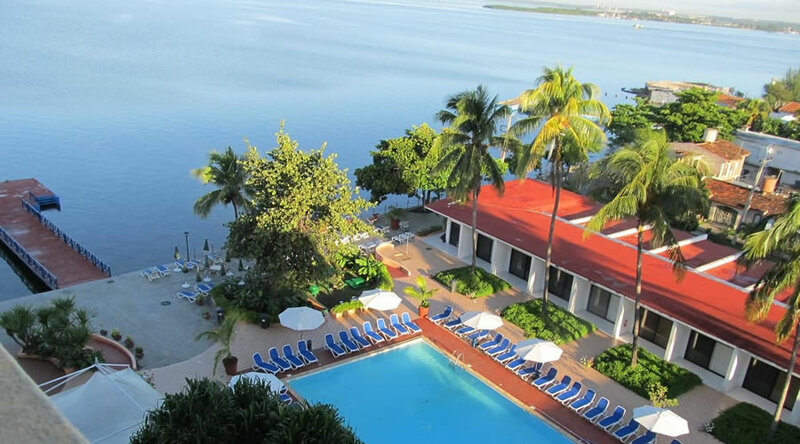 Cienfuegos combines the monumental richness of its common areas with neoclassical, eclectic and Art Deco buildings. 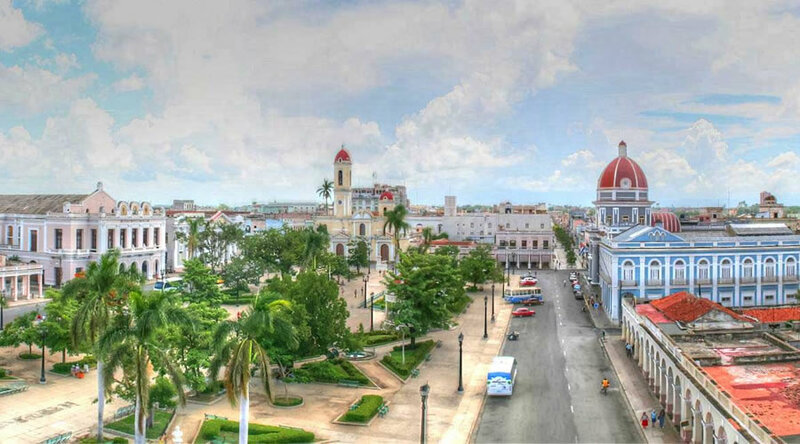 During this tour, you will have the chance to enjoy not only the architecture of the modern and oldest part of the city, but you will enjoy the traditions and costumes of Cienfuegos people. 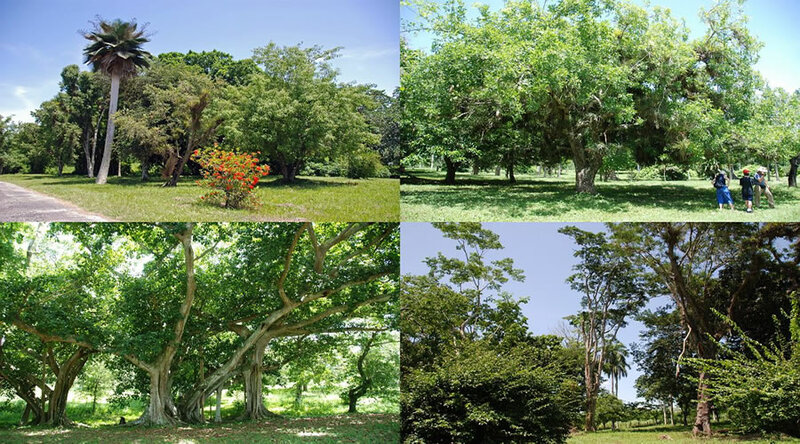 In addition, you will visit one of the most important places in the area, which is the Botanical Garden, located about 15 km from the city center. 9:00 AM: Departure with the guide to the oldest part of the city. You will start your walking tour from San Fernando Boulevard to Jose Marti square; there you will visit all the important buildings around it (The Tomas Terry theatre, The Government building, The Provincial Museum etc.). There the guide will give you an accurate explanation about all of them. In addition, you will enjoy alive Cuban popular music at Benny More Center. 11:00 AM: Departure to Punta Gorda area, which is known as the modern part of the city. You will start your walking tour from El Palacio Azul to La Punta. During this tour, you will visit some places such as Cienfuegos Yatch Club, The International Marine, The Art Park, Jagua Hotel, Palacio de Valles etc. the guide will give you an accurate explanation about all of them. (In the place called Palacio de Valles, are include a cocktail of your choice). 12:30 PM: You will have lunch in a local restaurant. 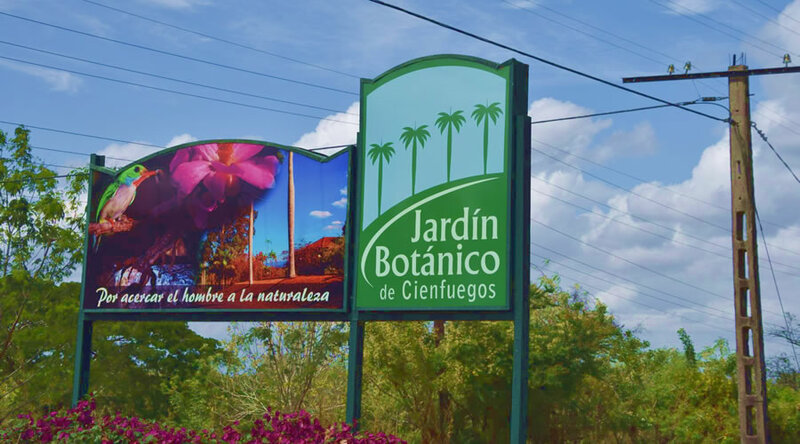 2:00 PM: Departure to the Botanical Garden, a place that dates from the late XIX century and where you will enjoy the most exiting Cuban plants species. There you will have a walking tour around the garden. 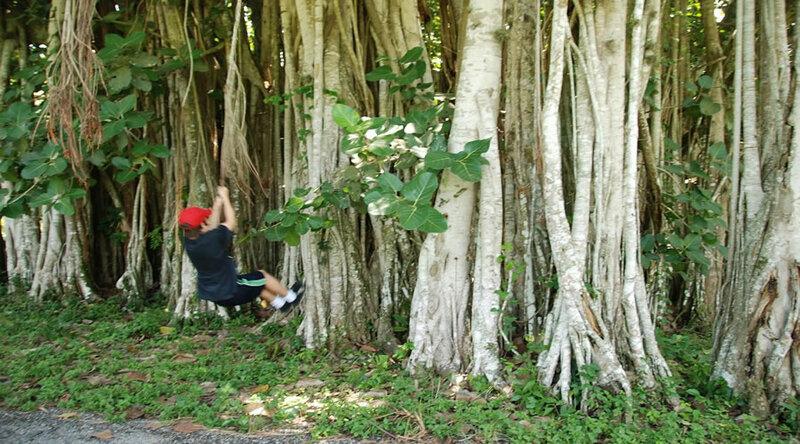 It is the perfect place for those who love nature to be in touch with it. 4:00 PM: You will return to your accommodation. 9:00 AM: Tour around the Historical Center of the city. 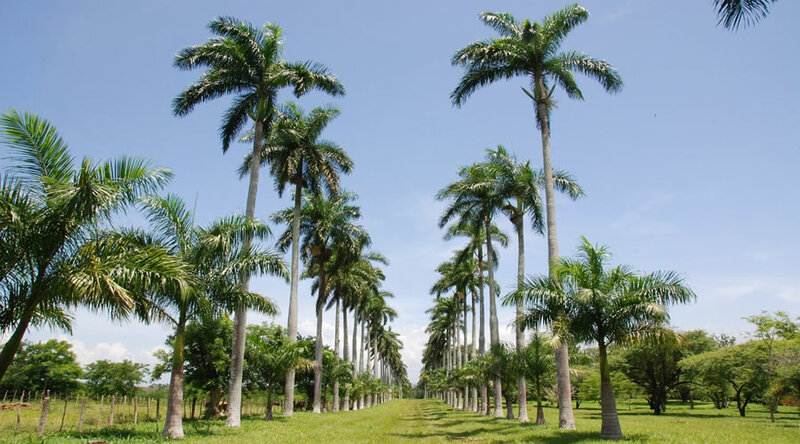 11:00 AM: Tour around Punta Gorda area, the modern part of the city. 12:30 PM: Lunchtime in a local restaurant. 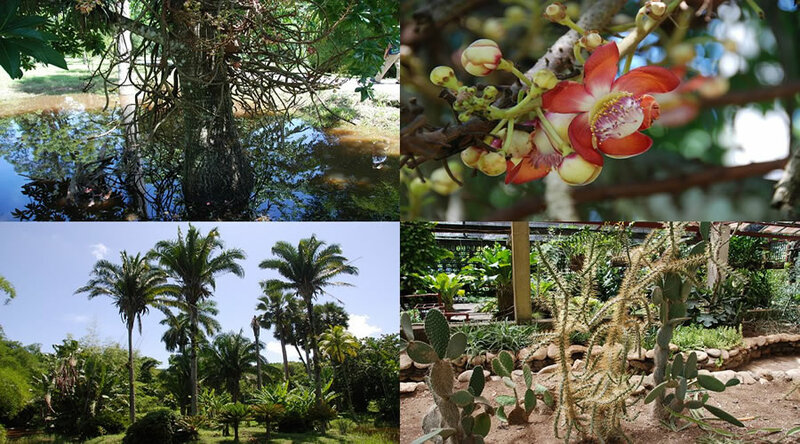 2:00 PM: Visit to the Botanical Garden. 4:00 PM: Return to accommodation. Children up to 6 years are free and do not occupy seats in the conveyance, from 7 to 12 years have a discount of 10%. The tour starts with at least 3 people, but if are fewer, it can be done if the equivalent of 3 people is paid. This tour has a minimum price per person, as shown in the description, but it is important to clarify that it can vary according to the preferred car. You can choose between modern cars (lower prices) or classic cars (higher prices). Multilingual guide and transportation services available throughout the tour. Free access to the facilities mentioned in the Tour description. Activities according to the program description. Accommodation (supposed to have one already). *It is important to clarify that the set hours can change according to your wishes.